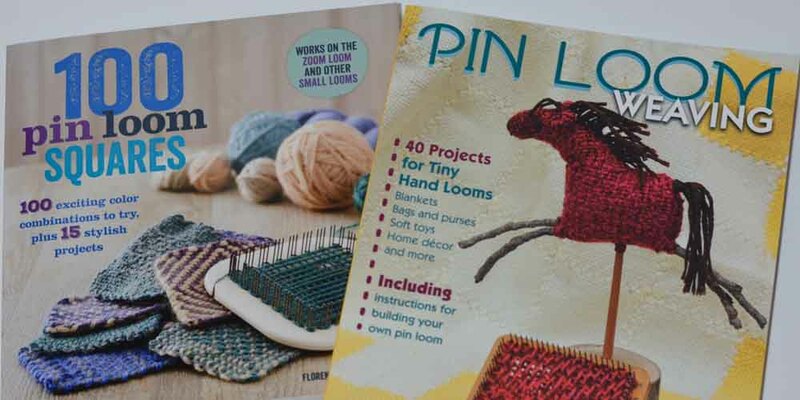 10 pin loom sizes in one! Available in 3 sizes, 4″, 6″ or 8″. The size refers to the pin area on the two short sides. Approximately 3.5 – 4 pins per inch.